This day let us remember our teachers who have taught us not just subjects, but life skills and being humane! Imagine a world without teachers, just can't isn't it. This day makes me nostalgic and takes me back to my school days! I would like to thank Jayalakshmi Teacher (IV Std), Padmavathy Teacher (VI - IXstd), Mohana Teacher (XI, XII Std), Kamakshi Teacher (VIII-XII Std) for being there for not just me for everyone who have been lucky enough to be their students! From my college days, i very often recollect about Savithri Madam (Statistics teacher!) Thank you all ! 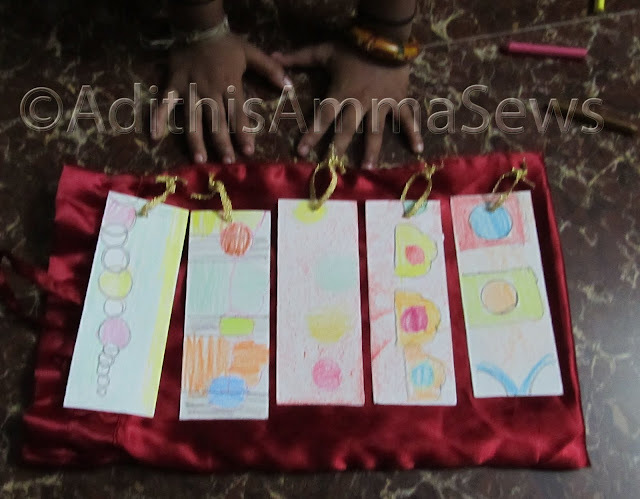 I was explaining the importance of Teacher's Day to Daughter and she wanted to make her Teacher's feel special, so we decided to make bookmarks for them! 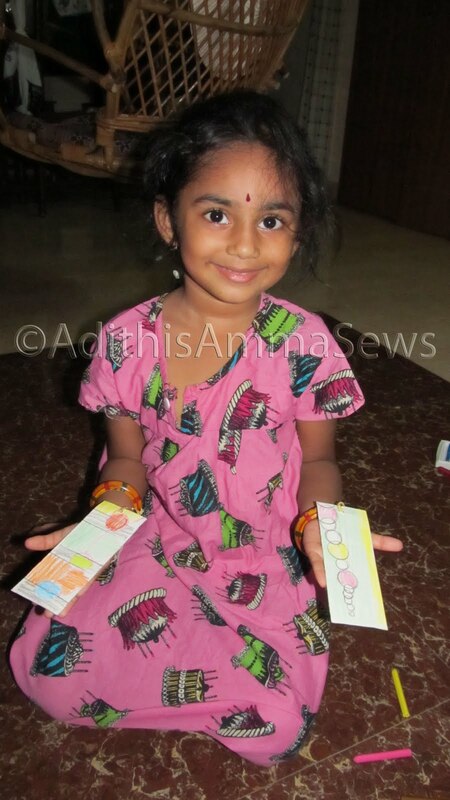 I Cut up strips of paper for her, she drew up her own designs, then we folded the strip into half and glued them! 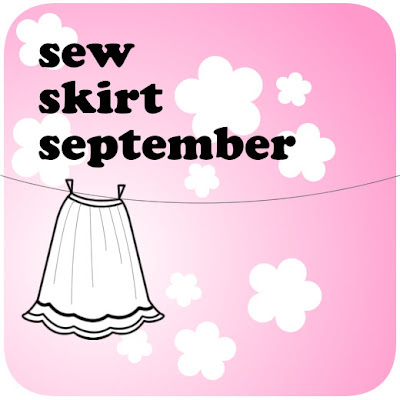 Pinched a hole and added trim ribbon . Viola the bookmark was ready! She had 7 of them and i saw her giving 2 of them to the Teachers at the entrance of montessori section as they were welcoming the kids as usual, i saw the smile on their faces after she wished them and gifted them! That made my Day! Happy Teachers Day once again to all those wonderful Teachers out there, shaping up lives of millions! Very cute! I love your daughter's dress in the last picture aswell, it is gorgeous!